A new iconic high-rise is coming soon to the Downtown Toronto real estate district. 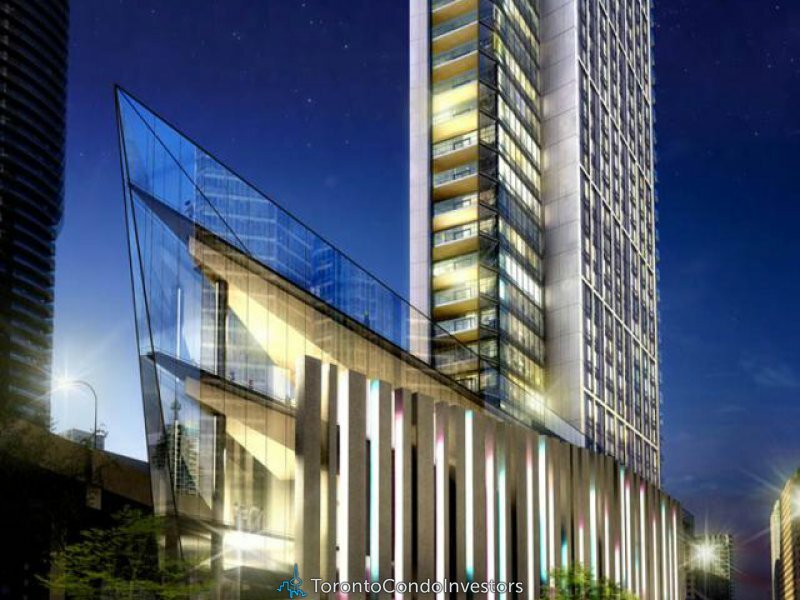 Tridel Developers will be building the landmark Toronto Ten York Condos situated on the west side of York Street between Harbour Street and Lake Shore Boulevard. 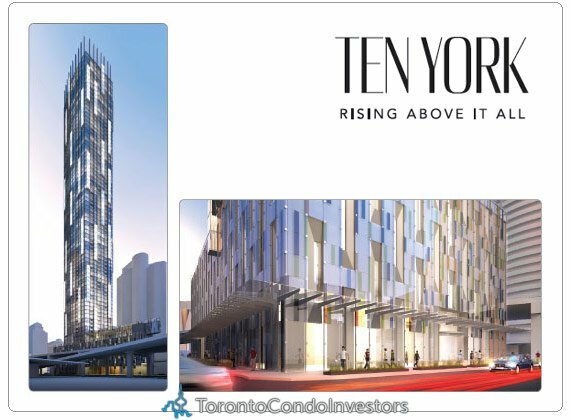 The Ten York Toronto condo high-rise will be the tallest residential building in the area ever built and will be slightly taller than the 67 storey Ice Toronto condo building situated at Bremmer Boulevard and York Street. 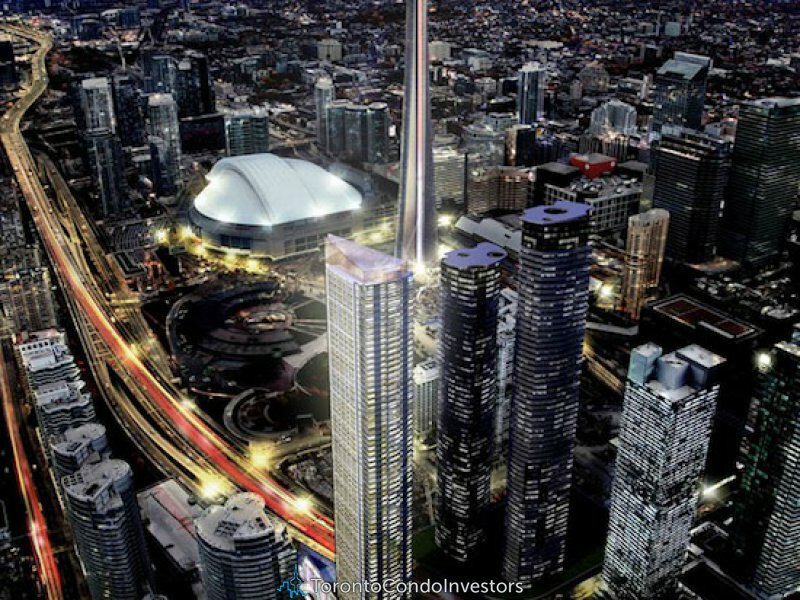 The 240 metre Ten York Toronto condo landmark tower will be 75 storeys in height and feature a prime location at 10 York Street Toronto downtown real estate district. 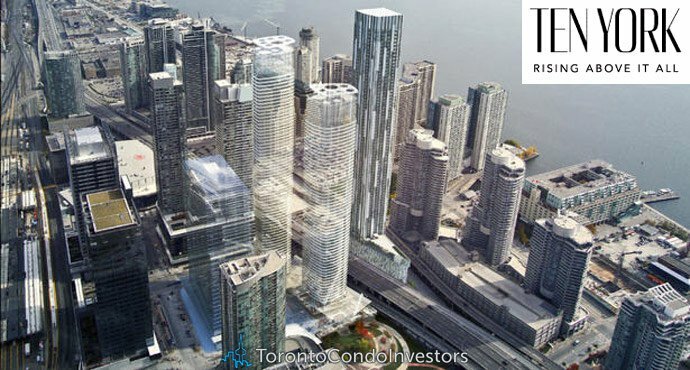 This $295 million development is a joint collaboration between Tridel developers and the city’s Build Toronto and will be just slightly shorter than the 264 metre Aura Condos at Yonge Street and Gerrard Street as well as the Trump International Hotel and Tower which is a whopping 276.9 metres over 60 floors (the tallest in Toronto). The rezoning process for the 70 storey Landmark Toronto Ten York condo building by Tridel and Build Toronto is now underway and if approved, the city will gain approximately $40 million for the approval of the project. As part of the proposed tower, the new Ten York Toronto high-rise will provide a larger number of two bedroom and 3 bedroom floor plans to attract families into the downtown Lake Shore Boulevard area which in itself has developed lots of community infrastructure that includes libraries, health clinics, community centres and sufficient number of schools and daycares. The partnership between Build Toronto and Tridel was announced on November 22, 2011 for this $295 million project. Located within the downtown Toronto real estate’s rapidly evolving Harbourfront neighbourhood that is next to the Financial District, the currently vacant site of the Ten York Toronto landmark condo tower was formerly leased by the Toronto Parking Authority as a paid parking lot as well as to the Toronto Police Services for impounding vehicles. 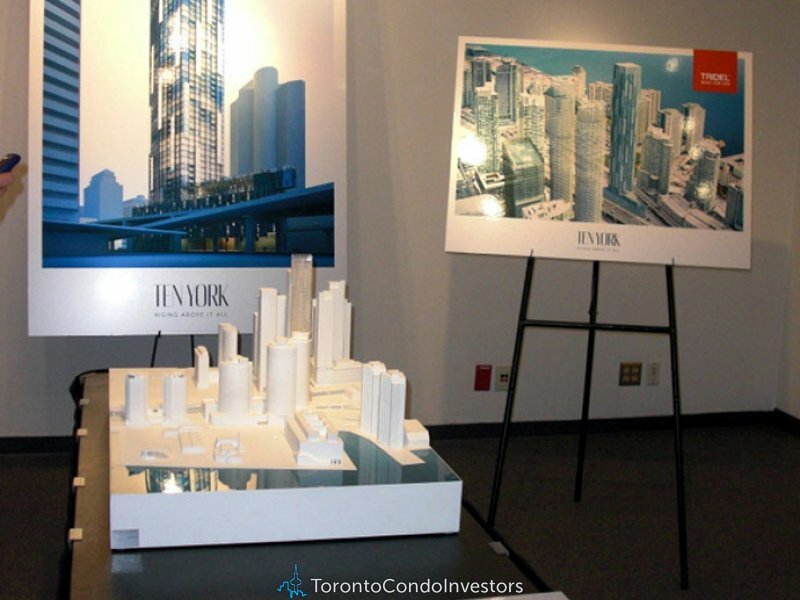 The realize the maximum value of the site, Built Toronto, the City of Toronto and Tridel developers have opted for the massive 75 storey high-rise at 10 York Toronto which will also be seeking a level of LEED certification for the building. The sustainable and eco-friendly Toronto Ten York condo tower will also feature floor plans and suite layouts that are going to encourage families to live in the downtown core, and as a result, the 10 York Street Toronto downtown Harbourfront development will feature three bedroom floor plans with conversion of some two bed units to family sized homes.